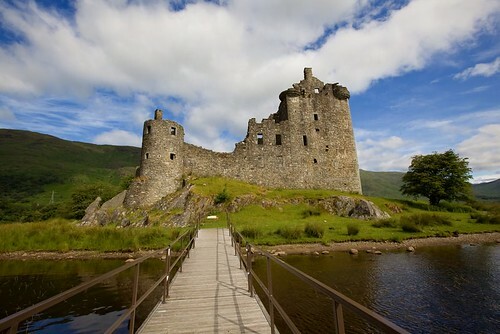 A brilliant day tour through the heart of the beautiful Western Highlands taking in the evocative ruins of Kilchurn Castle & Inveraray Castle, home to the Duke of Argyll, plus Loch Lomond and Loch Awe. This tour leaves Glasgow four days a week all year, plus Sundays during the summer months; guaranteed! We have filtered our day excursions of Scotland (starting from Glasgow) into days of departure so you can quickly identify the tours that match your day of travel. 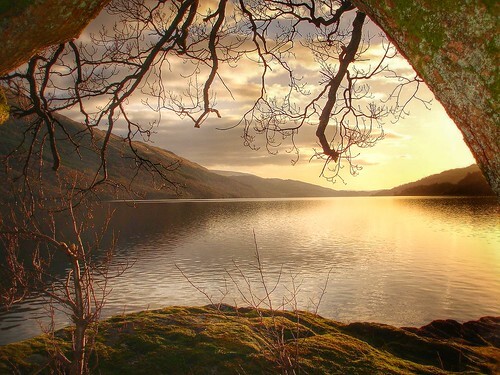 There is a quite a choice as you can see, and there are lots of different tours to take from the Loch Ness tours that travel for 12 hours to shorter central Scotland tours for those who want something shorter. Essentially, availability is a constantly moving feast so book when ready. These are only the day tours. We also have longer tours where you stay overnight in the Highlands so that we can travel further. 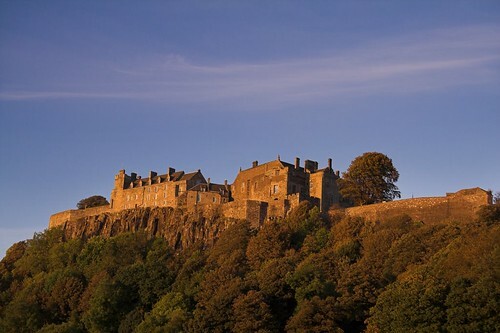 You will find longer tours from Edinburgh here. Those of you based in Glasgow, we also have Glasgow tours here. 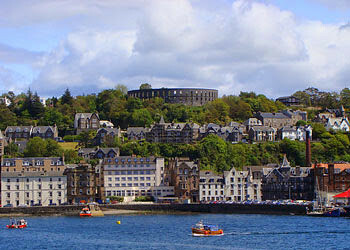 We also list tours by scottish destinations for those of you desperate to see something specific. 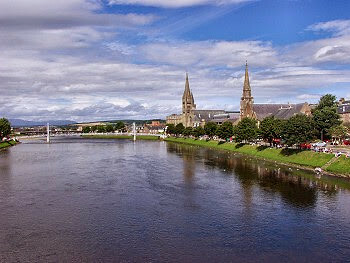 2 day tour of the Highlands starting in Glasgow with an overnight in Inverness. Explore the many faces of the Highlands including Rannoch Moor, Lochs Lomond and Ness, Ben Nevis, Culloden Moor and Perthshire. Runs Monday and Thursday all year. Discover Scotland's history with visits to Stirling Castle and sample single malt whisky at the Glengoyne Distillery as well as time in the Trossachs - Highlands in miniature. Lots to see and not too much driving! This tour departs Glasgow every day all year - guaranteed! A coach or bus tour is a great way to discover our fantastic Scottish scenery and culture, beautiful lochs and historic castles. The driver/guides on the minicoach tours are a font of knowledge of Scotland and will make your journey a fascinating one - it's a fun, relaxed and enjoyable way of discovering Scotland. All the tours will make frequent stops for photos, tea and coffee breaks and lunch. Meals aren't included in the ticket price but your driver will recommend a range of places to eat. 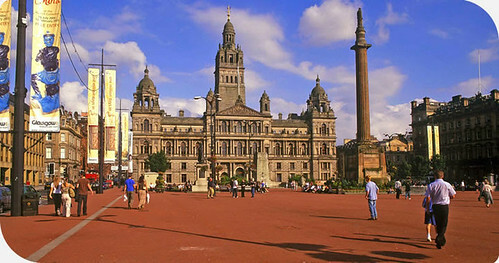 All Glasgow tours will depart from the centre of Glasgow. Please arrive 15 minutes prior to the departure time. 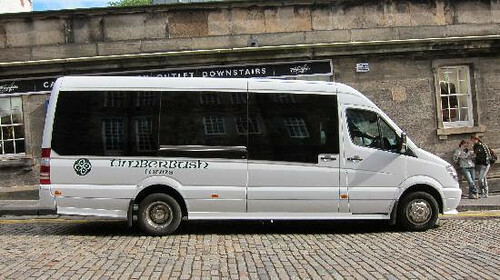 Tours from Glasgow are very popular so it's best to book as early as you can. There are more tours available from Edinburgh but for visitors to Glasgow who need to start and finish in Glasgow, here is our selection.